Component, Oh! 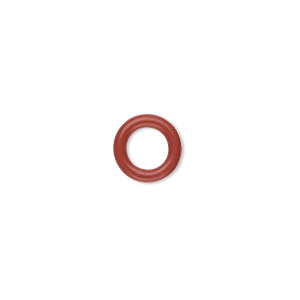 Ring, rubber, red-orange, 5mm round with 3mm hole. Sold per pkg of 500. Component, Oh! Ring, rubber, red-orange, 12mm round with 8mm hole. Sold per pkg of 200. Component, Oh! Ring, rubber, red-orange, 9mm round with 5mm hole. Sold per pkg of 300. Component, Oh! 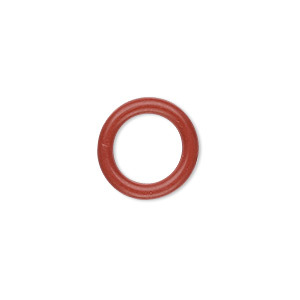 Ring, rubber, red-orange, 15mm round with 10mm hole. Sold per pkg of 100. Component, Oh! Ring, rubber, red-orange, 7mm round with 3mm hole. Sold per pkg of 300. Component, Oh! 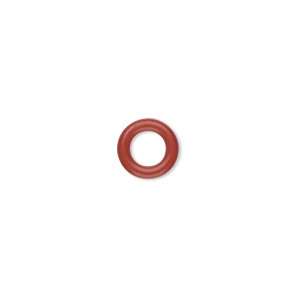 Ring, rubber, red-orange, 3mm round with 2mm hole. Sold per pkg of 1,000. Component, Oh! 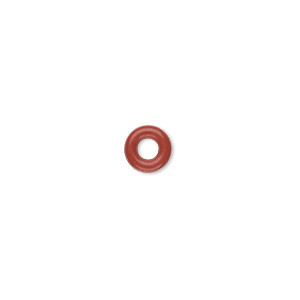 Ring, rubber, red-orange, 1.5mm round with 0.5mm hole. Sold per pkg of 1,000. Component, Oh! Ring, rubber, yellow, 5mm round with 3mm hole. Sold per pkg of 500. Component, Oh! 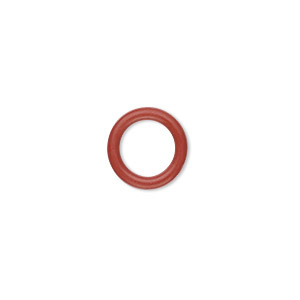 Ring, silicone, red, 5mm round with 2.5mm hole. Sold per pkg of 500. Component, Oh! 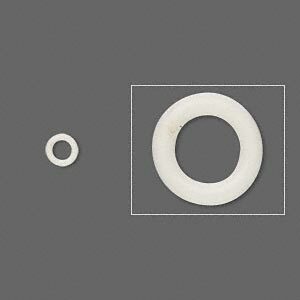 Ring, rubber, antique white, 5mm round with 3mm hole. Sold per pkg of 500.